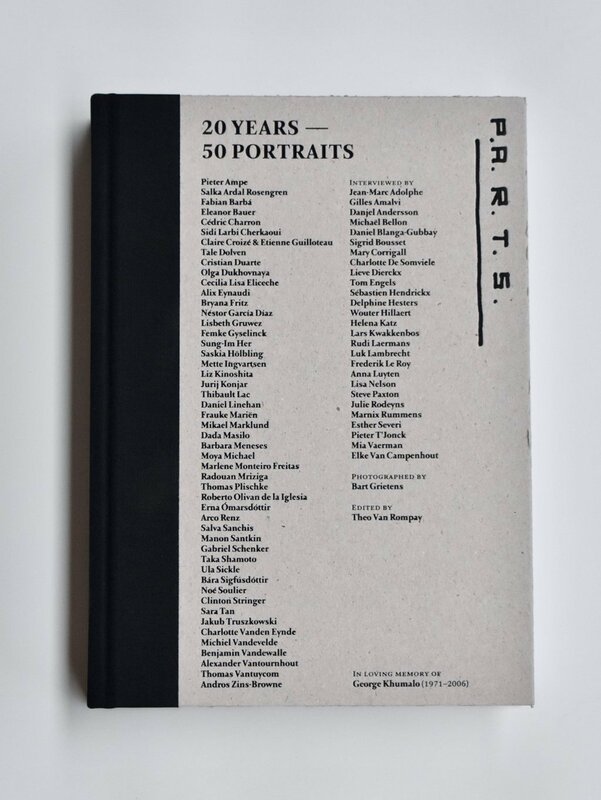 In celebration of the twentieth anniversary of PARTS, the book “20 years – 50 portraits” was created. In this book the school looks back, portraying fifty former students, who each narrate their unique story about what dance means to them and the role of PARTS in their life. The portraits are preceded by an interview with Anne Teresa De Keersmaeker. One hundred images of the school conclude the book, together with an overview of all the students, teachers and collaborators, who have over the past twenty years contributed to the making of PARTS. You can order this magnificent retrospective volume through the webshop by clicking here.